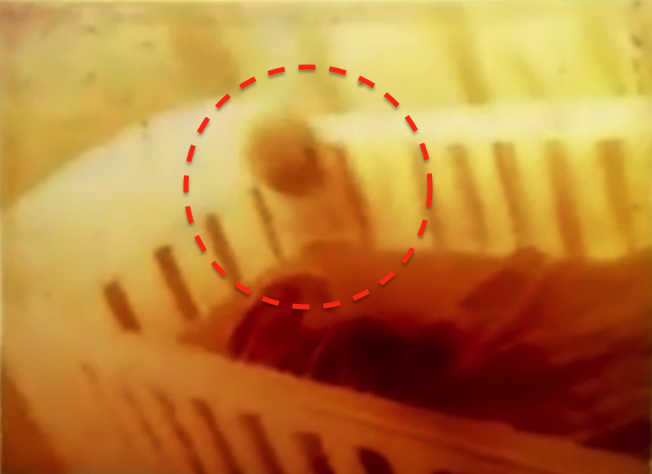 UFO SIGHTINGS DAILY: Alien Entity Has Vested Intrest In Human Baby, Victoria, Australia, Jan 2016, Video, UFO Sighting News. 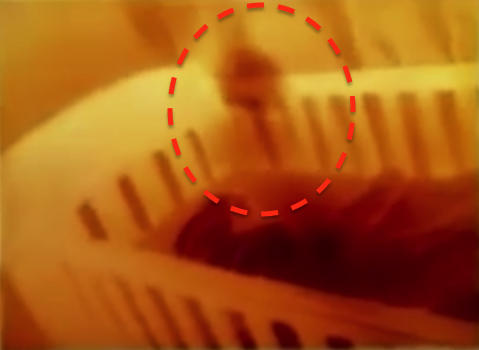 Alien Entity Has Vested Intrest In Human Baby, Victoria, Australia, Jan 2016, Video, UFO Sighting News. 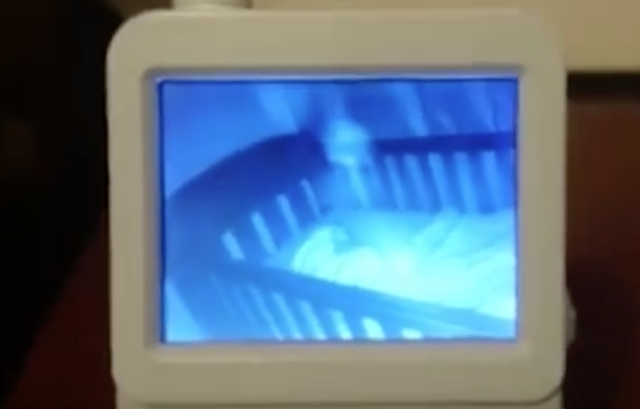 Here we have a baby monitor video of an entity standing over the head of the baby. The entity has a tilted head, looking down at the babies face. For an alien to come to a baby, it must have some vested interest in this child. What I mean is, the child may have been implanted with knowledge or abilities beyond that of human understanding. Its no secret that Australia is a hotbed for UFO sightings. It appears that the aliens in that region are trying to change humanity by implanting certain knowledge and skills that would one day help tilt humanities future into the direction that aliens see as more desirable. A mother capturing two ghostly spirits in the cradle of her daughter as she slept A mother claims to have captured the disturbing moment when two "ghostly spirits" interacted with her daughter as she slept. 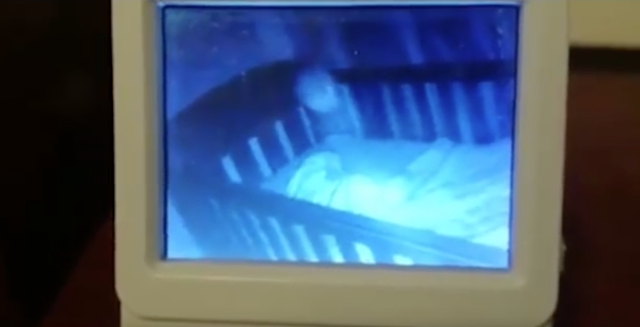 Jade Yates, who lives in Barongarook, Victoria, Australia, observed through the creepy video baby monitor, where two figures seem to float above the crib notes, she shared the video on Facebook on 23 January 2016.